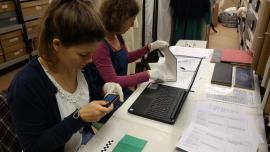 Petersfield Museum Heritage Lottery Fund bid success! 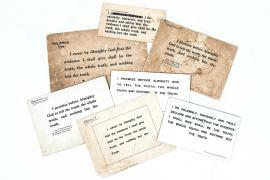 Find out about our big project and how you can help! See what events and activities we have coming up! Your pathway into the past. 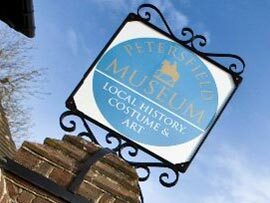 Petersfield Museum has now closed before building work on our redevelopment project starts. Keep an eye on our What's On and Pathways into the Past pages for information about our events and progress. 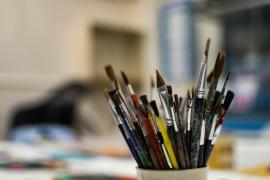 Petersfield Museum and the Flora Twort Gallery hold exhibitions on local history, archaeology, historic costume and work by the local artist Flora Twort. The displays are made up from social, industrial and agricultural artefacts and archives. A really interesting museum with loads of activities for children of all ages! Thank you very much indeed. Great to see the courtroom and have a guided tour. Fascinating insight into our town's history - especially the development of the archaeology on the Heath which we often pass! Very well informed and enlightening history boards. I enjoyed reading every one and learned a lot. Items well displayed and associated comments full of interest especially with regard to individuals involved with Petersfield and the surrounding area. Really enjoyable - who knew so many delights are housed here!